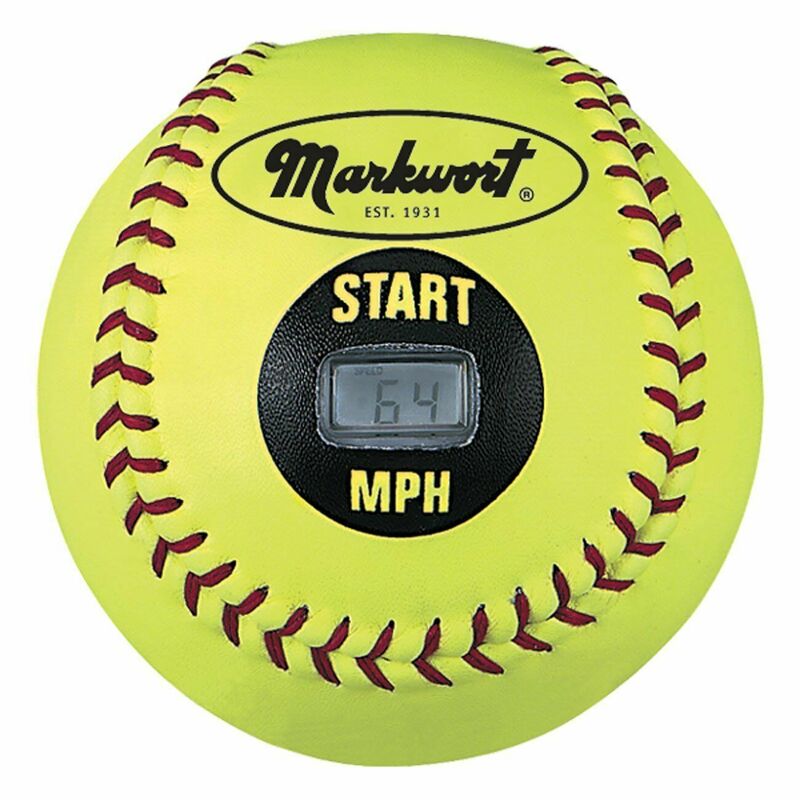 Markwort 11 inch Softball Speed Sensor Ball! $22.99 Each - FREE SHIPPING. Buy below in the shopping box! Also all softball players have to wear belts & socks Youth XS, S, Med & Adult Large yearly RIGHT?